As technology becomes more sophisticated, so too do those determined to hack their way through to your personal information making the act of protecting such information and that of your clients, even more difficult and significantly more important. Cyberattacks have made victims of Equifax, GitHub, BadRabbit and more resulting in a loss of BILLIONS in loss of productivity as well as financial repercussions thereof. And according to the cybersecurity experts, the rate and severity of these attacks will only continue to spiral out of control. Online Trust Alliance stated that 2017 was the harshest year yet for data breaches and cyber incidents, with the gigantic increase in ransomware leading to close on double the number (160 000) of cyberattacks in 2016 (82 000). Small and medium, start up and entrepreneurial business owners must wonder how soon their own data and information will be accessed and destroyed or sold for profit. And you can’t be blamed for thinking that way. Even though the incidents of cyberattacks has been lavishly reported through the media, it is often surprising to find out that companies are not taking this threat as seriously as they should. Where in a matter of milliseconds, everything that your business operates on a daily basis on, can vanish before your eyes. And recovery will certainly cost you, if it is even at all possible to recover the information which you have lost. Sage Cloud is an answer to those who are aware enough to be concerned about cyberattacks within their business. Only the latest, up to the minute technologies have the capacity to combat these attacks. Often times when businesses are looking for solutions, they consider the traditional approach of desktop-hosted software which is far easier to hack than encrypted cloud-based technology which is your most viable alternative.  Utilising Sage Cloud means that companies can avoid the previously high costs partnered with setting up of new technology on local hardware devices, eliminating the need for on-site servers and other technology which has previously been required. High enterprise server technology from UK-based locations ensure that your business and all of your employees are able to access the cloud which is high performance technology, from any device in any location, using a wide-ranging array of underlying resources, faster and more efficiently than ever before. No fail access ensures productivity and performance at all times. Discounting the savings which will be enjoyed as a result of eliminating hardware costs, there is the added benefit of avoiding large and on-going amounts of financial outlay for localised IT support as well as supplier expenses. Securing your data is never easier as back-ups are performed regularly and servers are automatically maintained at no added expense to, or intervention by the user. And data is completely isolated and contained for each individual enterprise ensuring absolute security, provided by your hosts, Knowall IT. Knowall IT own and manage all of their own hardware therefore able to guarantee any service provided for your organisation at greatly improved performance levels, over existing solutions. They are 100% customer focused and understand all company’s requirements vary and therefore build bespoke environments tailored for each client. Knowall have a wide service offering and products and ensure they meet every client’s expectations. They will assist by converting your existing Sage software to Sage Cloud Hosting. Hosting Sage in the cloud has many benefits such as having access anywhere, anytime – always available! Sage Hosting is safe, secure & easy to convert. New ways of communicating are emerging every day with ever changing technology. New technology and devices make additional demands on organisations and employees. Take the stress off the staff with our standardised, user-friendly and efficient solution combining all these channels. SWYX is a complete solution that is fully customisable meeting business demands and the needs of small to medium sized businesses. This integrated communication solution intelligently links all forms of business communication into a platform with a uniform user interface. Contact Knowall for a FREE demo today!